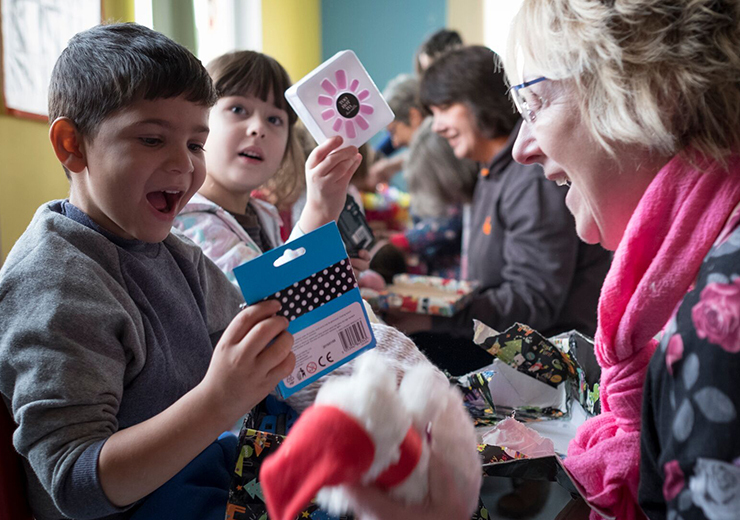 Agency Express have joined forces with international relief charity Teams4u, to help spread joy to children and families living in poverty this Christmas. 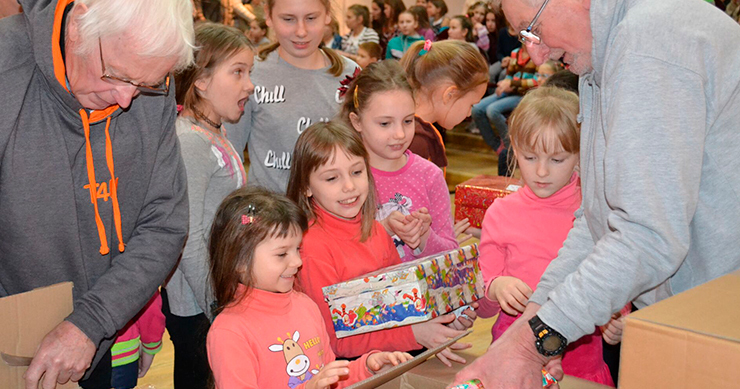 Teams4u founder Dave Cooke has distributed Christmas shoeboxes across Romania, Bosnia and Belarus for over 25 years, and in 2017 the charity delivered over 38,000 boxes. Agency Express are calling out to our estate agency customers, our colleagues and friends to help boost that number! Every shoebox is gratefully received, bringing joy and excitement into an often bleak existence. So join our shoebox appeal to help those in need and spread some cheer across the continent this Christmas. 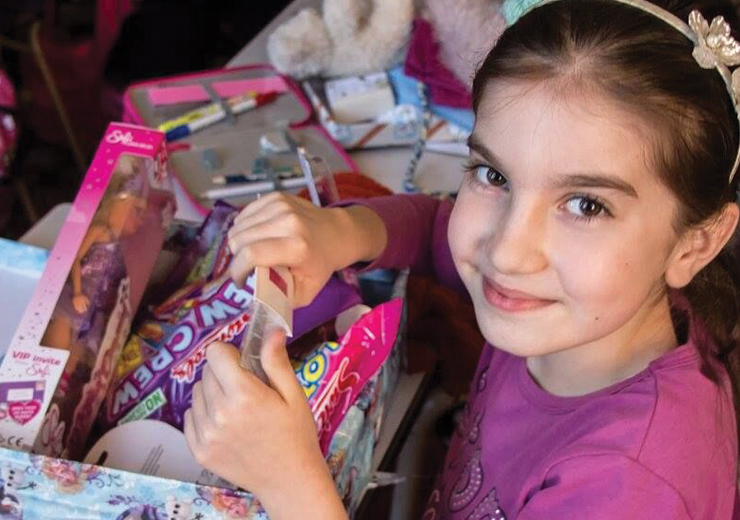 Getting involved in the Agency Express shoebox appeal is easy. 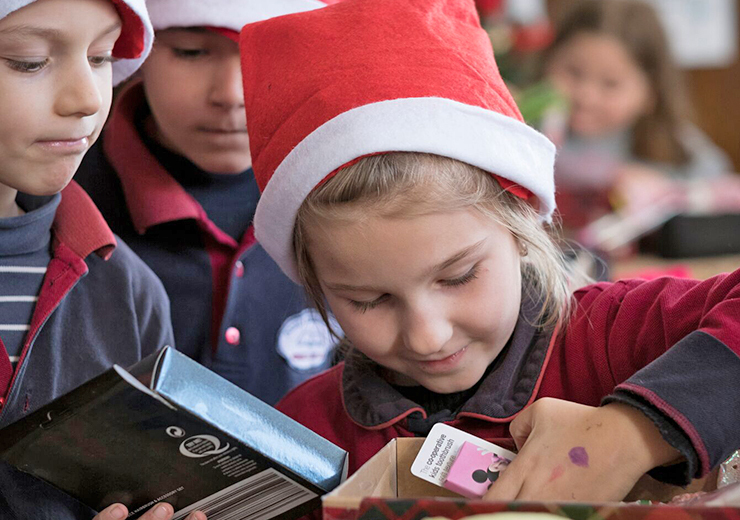 Simply download our guide to packing and sending a shoebox, or donate online and we’ll pack a box full of goodies and send it for you. £15 is needed to fill and send each shoebox. If you’d like to send more than 1 box simply donate a multiple of £15. e.g. £30 for 2 boxes. 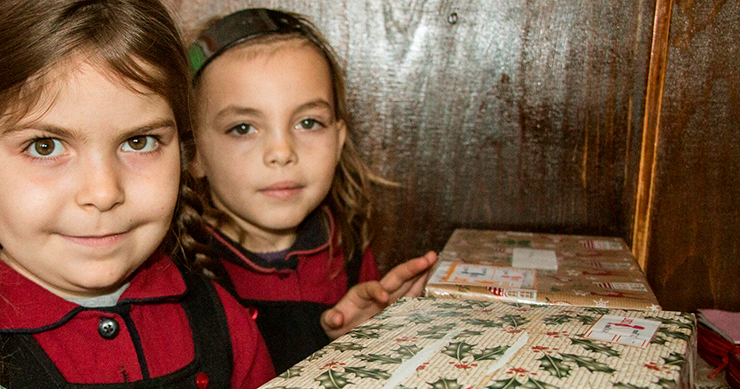 Your shoebox will be delivered to a vulnerable child or family and are distributed through schools, nurseries, hospitals and orphanages. So please join us in our Christmas mission by donating a shoebox or two, or what you can to this year’s appeal. The closing date is Friday 16th November. So now is a great time to get involved.